Apparel creators face new technologies and testing devices to ensure the quality and safety of their products. This book discusses different testing protocols for apparel and related accessories, pinpointing their salient features. It covers the importance of various essential standards and regulations associated with quality evaluation of apparels for the export market and reviews assorted safety aspects of children’s apparel. 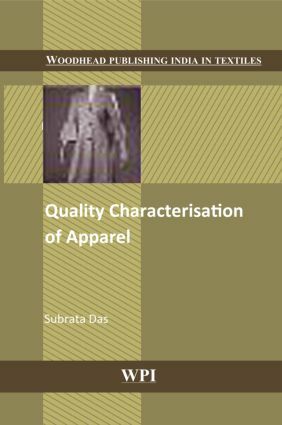 The book also highlights the role of retailers, agent, vendor, and laboratory in the quality program of clothing sector.